For those who already know me with my BCH4SCHOOL project, they know my interest in teaching and educating children and young people about blockchain and cryptocurrency. Most of them are focused on holding events and meetings with business people, merchants, and other people, I know we must build the way of Bitcoin Cash, but we are forgetting about a very important sector, our children and young people. I am convinced that they are an important part if we want to achieve the adoption of Bitcoin Cash, because it is they who in the future will give real use to our cryptocurrency, for this reason, I bring you this interesting content that I wrote about money, blockchain and children. For years, experts in finance and economics have talked about the importance of educating children from an early age to use and manage money, according to these experts when children can learn about the value of money, its differences and importance. It is between 5 and 6 years, however, studies have revealed that 64% of parents do not talk about money with their children, this is not very different in schools, although it is true that in some countries include among their subjects such as "the economy in the home" education about money is practically nil. In short, children end up learning by their own means and through their own experiences. Now, money as our children know it today, is a means of monetary exchange in the form of notes and coins (paper money), that is, it is palpable, they can touch it, you can see it, it is physical It is tangible. With the evolution of money, children have also managed to understand the use of electronic money, that which is not physical, can not be seen or touched but can be used through debit or credit cards, transfers and online payments. But now we have the cryptocurrencies on our doorstep, and since its arrival everything has changed, because money no longer exists only in its paper currency and electronic versions, but now it is digital in its genesis or issuance, but they also serve to pay, buy , acquire goods and services, save and exchange with other digital and even physical currencies. According to the above, cryptocurrencies serve the same as we do daily with our fiat or electronic money, only that it has two marked differences: 1) it does not exist in physical form; 2) We can issue and manage it as if we were our own bank through transactions to any part of the world and to any person. In other words, cryptocurrencies represent: democracy, autonomy and financial freedom, and this is where the school plays an important role in the financial education of our children. 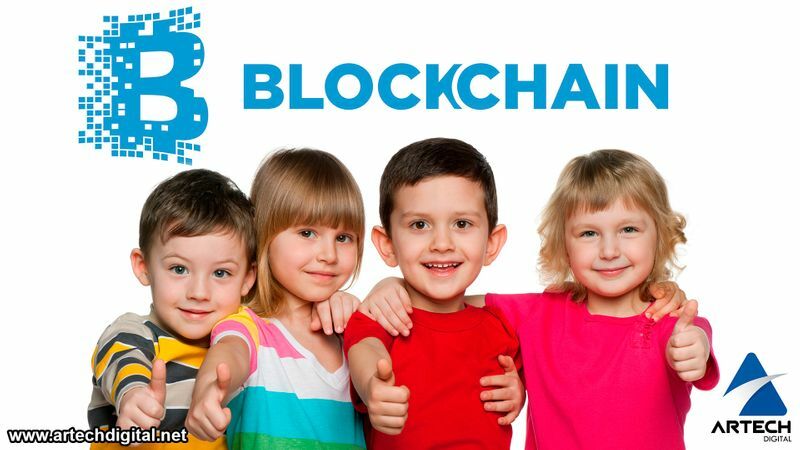 Taking into account that the children of now will be the men and women of the next decade, that is to say, they represent the generation of users of the crypto world, the schools must anticipate the coming years and begin to educate them from an early age about the technology blockchain and cryptocurrencies, since it is important that they adapt to the changes of the time. It is evident that the gradual transformation of traditional money to digital money (cryptocurrencies) entails a series of changes that imply not only the learning of a new methodology of transactions, but of a society that must open itself to a cultural and thought change, the school must get involved in these technological advances and allow their students to learn how to make use of these tools so that they can quickly become familiar with these advances in the financial system, generating confidence in this new system of virtual transactions, taking into account that this generation of children They will not have the difficulties that current adults think they have. It is possible that the money as we know it today, in a few years has completely disappeared, the CEO of Apple, openly expressed his desire to live in a world where paper money does not exist. 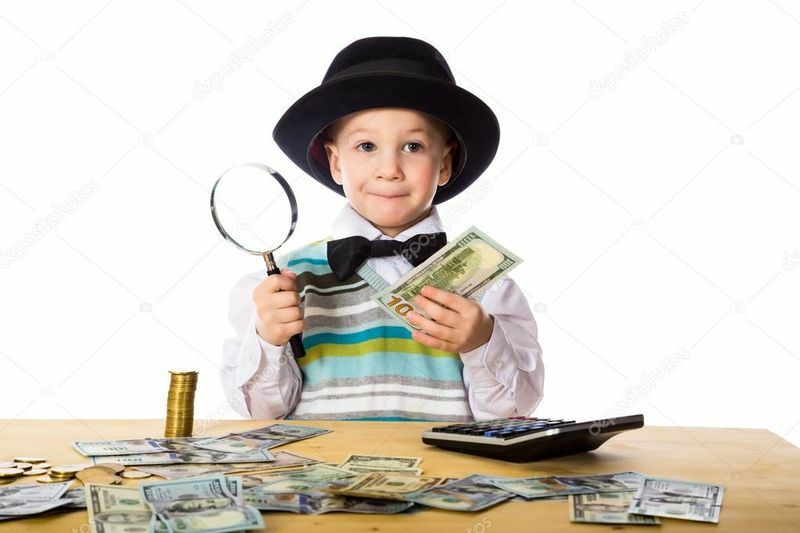 Without a doubt, very young children now will probably have very few memories of paper money and when they grow up they will only know it as collectibles. 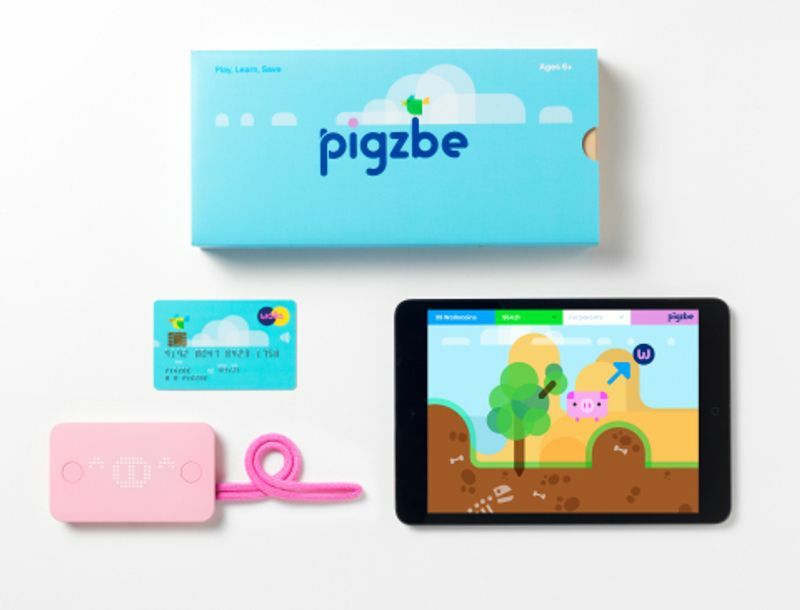 There are groups of developers and schools in the world that have managed to internalize this possibility and have advanced by creating initiatives to explain to children what blockchain is and what cryptocurrencies are, such is the case of Pigzbe, a game where children can learn about the world of cryptocurrencies, another initiative is the video of the researcher and co-founder of Animal Ventures, Bettina Warburg, where she explains the concept of blockchain in five different levels of difficulty to 5 people of different ages, among them to a girl, demonstrating that the concepts of blockchain and cryptocurrencies can be assimilated by children easily and without entanglement. 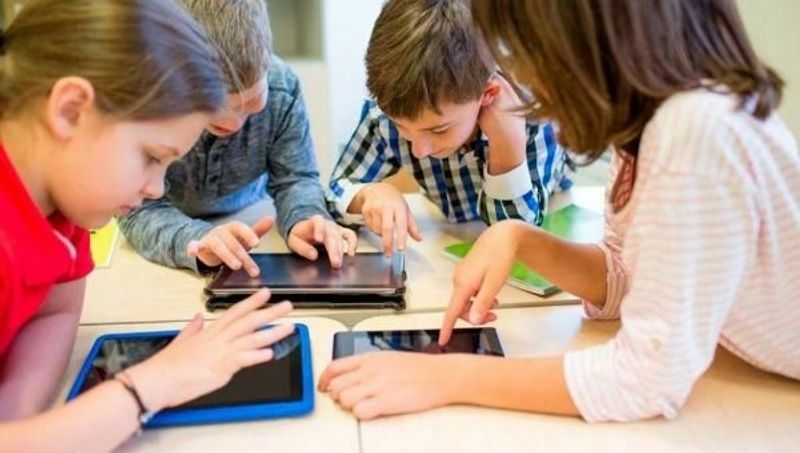 On the other hand, a primary school in Australia, implemented a program called "School on the Blockchain", to immerse students from 8 years in the blockchain and are creating their own digital currency, from an early age learn about Bitcoin and other cryptocurrencies, has been a successful project, Keiran Nolan, the specialist in computer networks that runs the program "School on the Blockchain", is very happy for the benefits that the initiative is bringing to children, in this regard he says: "I think we are entering a phase where it is really important that schools focus on teaching coding to their students, because it is a way to instruct financial and digital literacy; It is an area that teaches students how computer networks talk to each other. If the students do not have these skills nowadays, it is as simple as the schools that are giving them a service that is not optimal. If schools only go into arithmetic and common literacy, that will not get someone to get a job in the future. Children need these skills. " In conclusion, children have the ability to assimilate and adapt easily to these concepts, therefore our look should not only be put in the present in terms of the adoption and promotion of cryptocurrencies, in our case Bitcoin Cash, but also we must also turn our attention to schools and begin to educate children, because in the not too distant future, cryptocurrencies will be the exchange money they know. Drafting done by @Lizbeth Alviarez. Teacher in Venezuela, Bitcoin Cash Ambassador, Project BCH4SCHOOL. Translation made with the Google translator.